New York City is a destination for shoppers of all kinds: it's the home to the world's most famous Fashion Week, most iconic department stores and most storied stretch of shops. 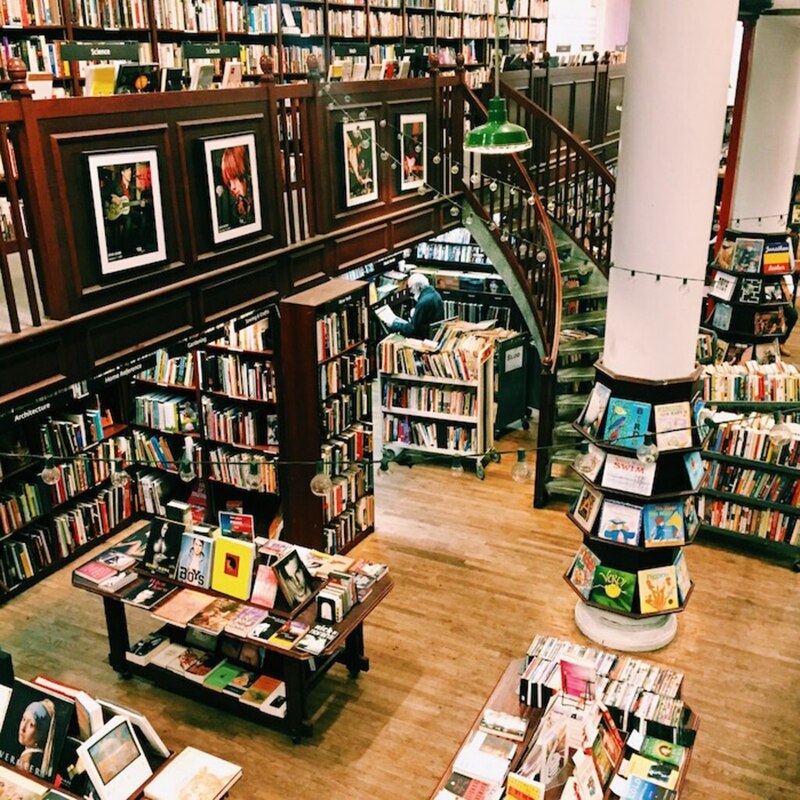 From the grand dames of Fifth Avenue to the trendsetters of SoHo to the frenzied storefronts of Chinatown, there's a place to find whatever you're looking for. There's not really one "shopping neighborhood" in New York City: the entire island of Manhattan (and increasingly, parts of Brooklyn and Queens) is made up of mixed-use neighborhoods that feature boutiques and restaurants, bars and brownstones, apartment buildings and department stores. Although I have a few tried-and-true favorites whether I'm looking for something new for myself or a gift for someone else, I urge you to keep your eyes open: you never know what sort of magical shop you might stumble over on a busy avenue or a cobblestone alleyway. 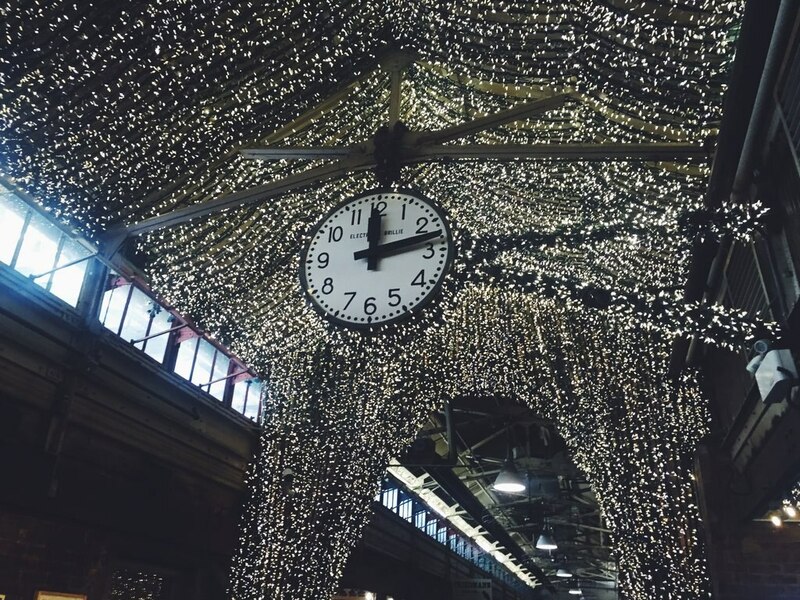 Although Chelsea Market is primarily a foodie destination, it's worth checking out even if you're not hungry. But if you are: boy, are you in luck! 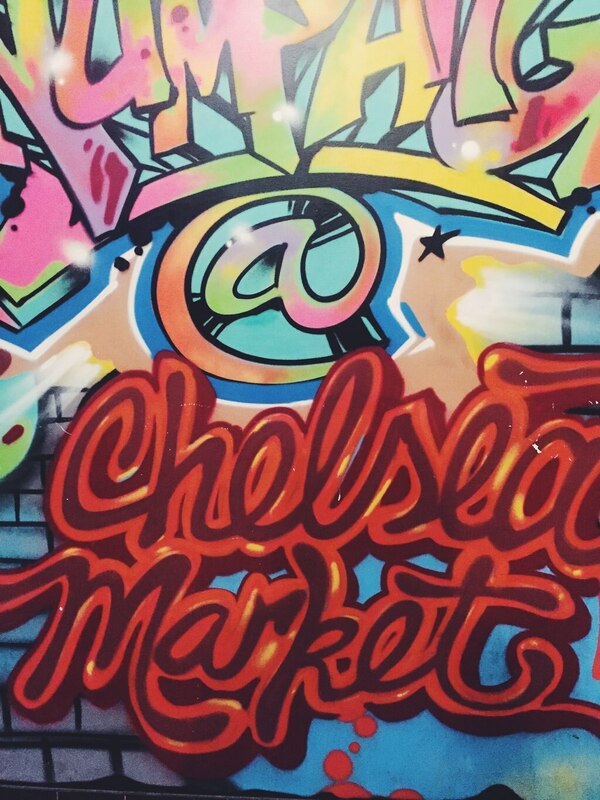 There are endless options at Chelsea Market: Australian meat pies at Tuck Shop (my favorite is the Thai chicken curry), sumptuous grilled cheese and milk at Chelsea Creamline, the best tacos in the city at Los Tacos No. 1. Even if you're not hungry right then, you can stock up on fresh Italian imported cheese and charcuterie at Buon Italia or fancy spices at Spices and Tease. 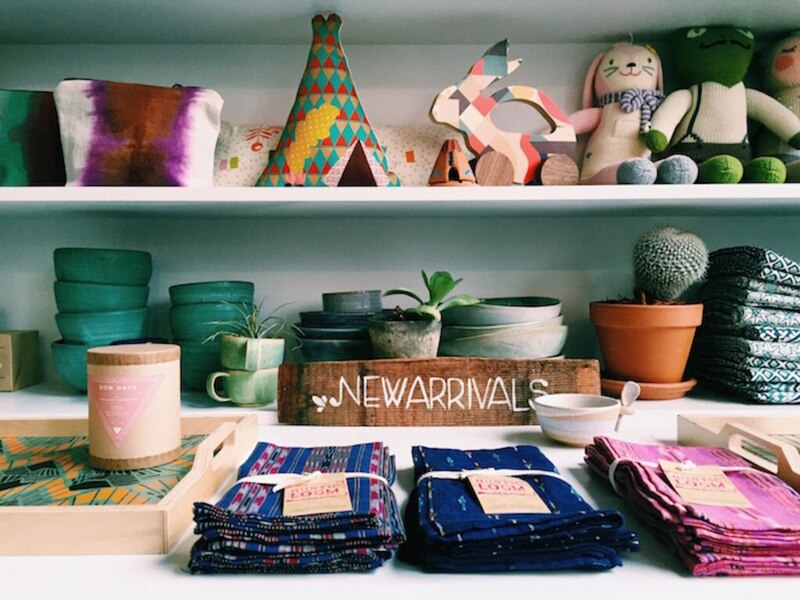 And if you're not hungry at all, head to Artists & Fleas for plenty of artisan-made crafts from jewelry to shirts to make-up bags with quirky says. 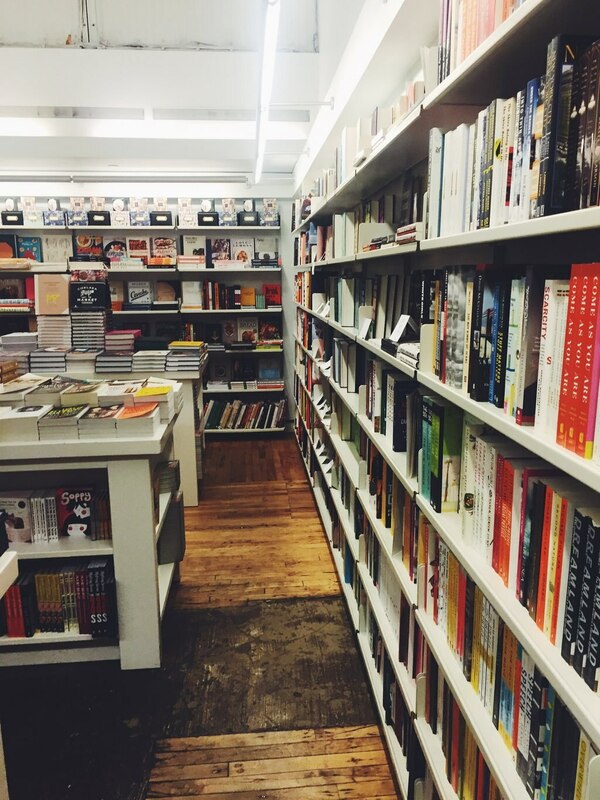 My personal favorite store in Chelsea Market is Posman Books: it has a wide variety of books and cards, with an especially lovely selection of titles specific to New York City. 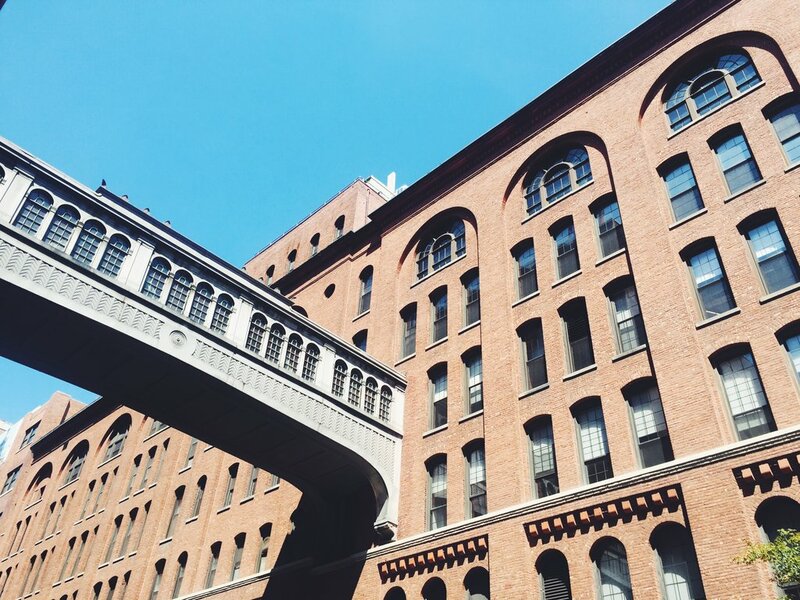 After you finish at Chelsea Market, don't miss taking a walk on the High Line-there's an entrance just north of the 10th Avenue exit. 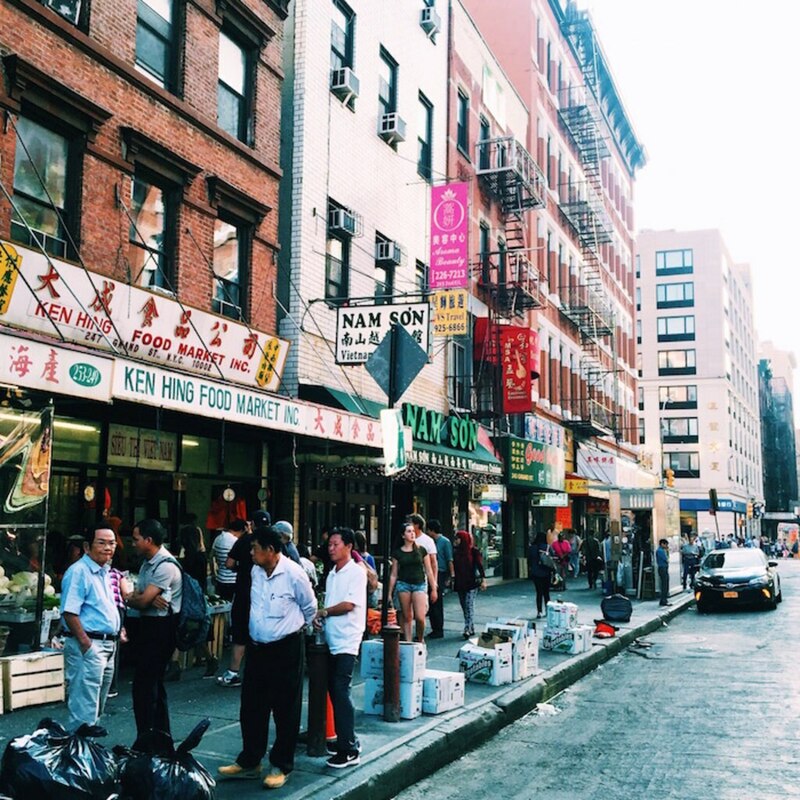 When you visit Chinatown, it feels like you've stepped into an exotic foreign land. $1 steamed pork buns, vividly colored dragonfruit and starfruit, stacks of powdered herbs identified only with Chinese characters written in marker on construction paper, giant lobsters swimming in tanks: Chinatown is a land of pungent spices and chaotic sidewalks. You can find a little bit of everything on the alleys around Canal Street: knock-off designer purses, cure-all herbs, exotic fruits and vegetables you can't find anywhere else in Manhattan. Perhaps the most valuable part of Chinatown for the Manhattan shopper: the $10 foot massages. The salons aren't fancy, but they're a great place to recharge and relax before hitting the pavement again. 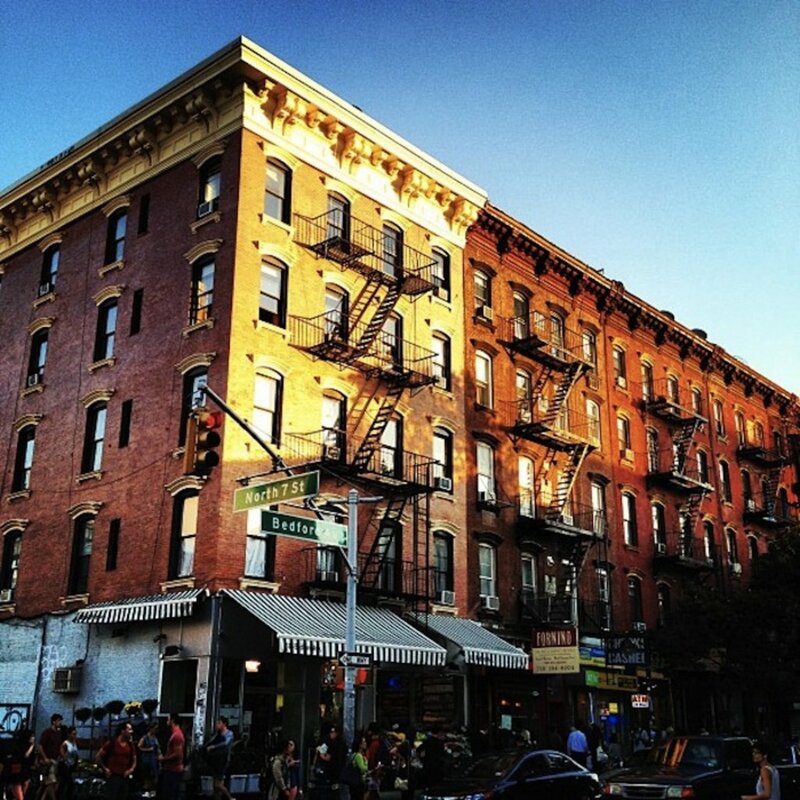 Although Bedford Avenue in Williamsburg is one of the trendier places to shop in Brooklyn, I prefer Franklin Street in Greenpoint, which is just a 20-minute walk farther north through McCarren Park. 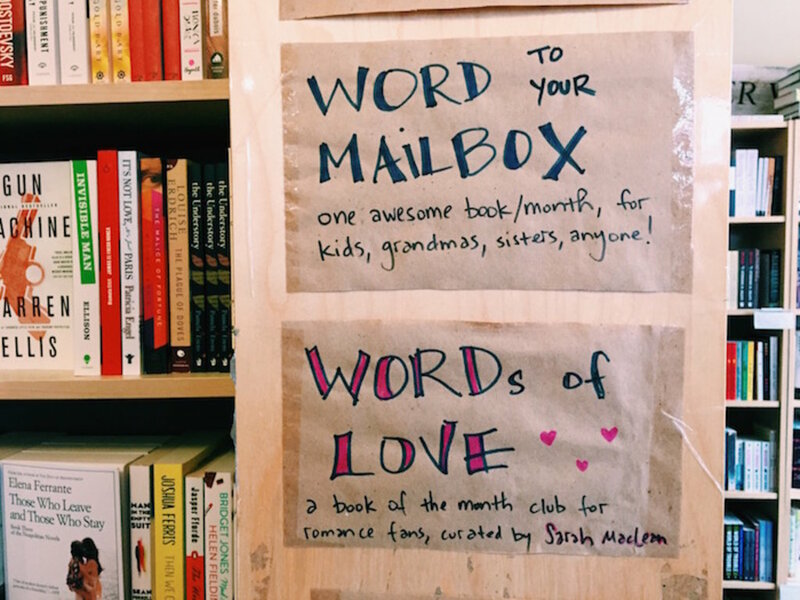 Don't miss the staff-picked selection at WORD Bookstore, the awesome vintage finds at People of 2morrow, or the artist-run Wolves Within apparel and accessories shop. Dandelion Wine is a super cute wine shop to pick up a bottle too! If you want to stick to Williamsburg, though, don't be afraid to wander the streets closer to the waterfront. 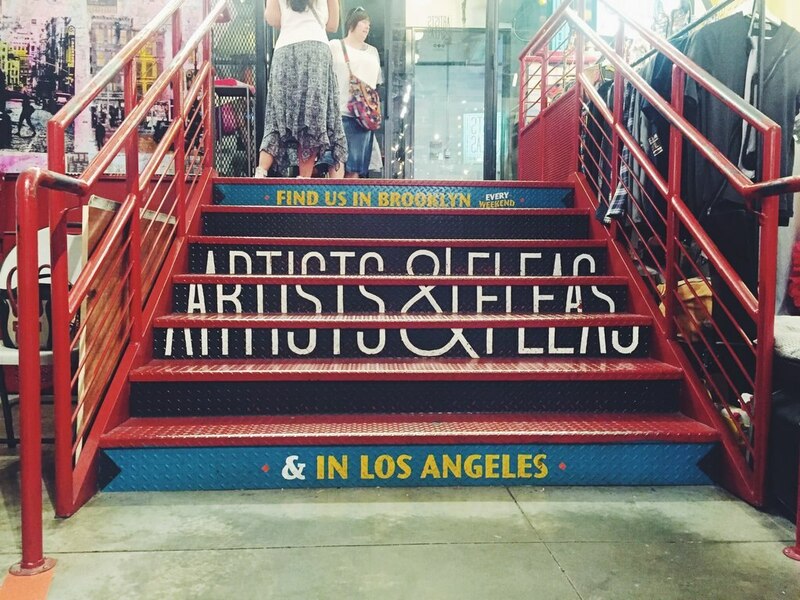 There are outposts of popular chain stores like JCrew, Madewell, American Apparel and an Urban Outfitters that features a rooftop bar-but also some Brooklyn-grown favorites like Catbird and Mociun for jewelry, the original outpost of Artists & Fleas and the Bedford Cheese Shop. 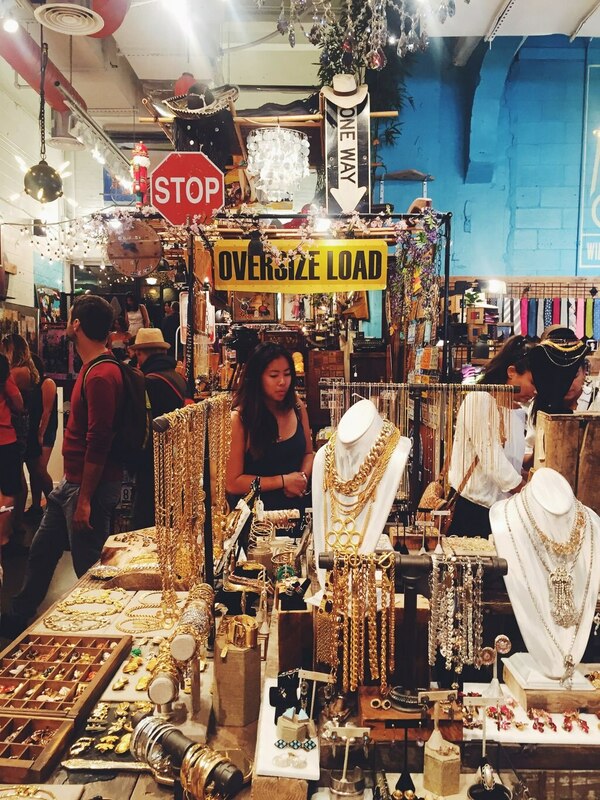 On the East River waterfront, check out Smorgasburg on Saturday for a crazy selection of foodie favorites and the Brooklyn Flea on Sunday for antiques, furniture, vintage clothing and handmade goods. Head to A&G Merch for a wide selection of home goods: there are gorgeous artisan couches and tables, and a nice selection of travel-ready and Brooklyn-themed glasses, dishware and pillows. If you need a break from shopping, check out Nitehawk: it's an indie movie theater that serves boozy root beer floats and other treats during the shows. SoHo is a shopper's paradise of all shapes and sizes. 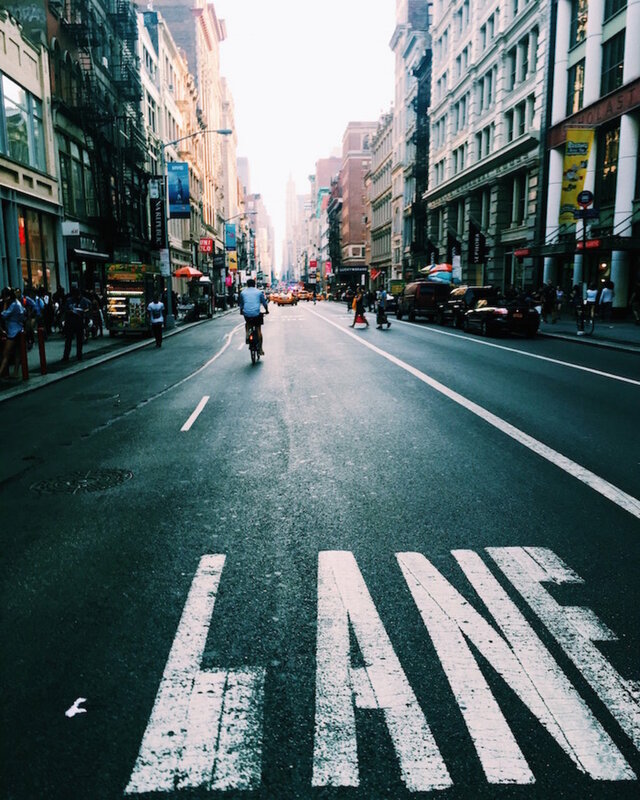 Broadway has all the heavy hitters-Bloomingdales, Topshop, H&M, Zara-with plenty others like JCrew and COS on Prince Street or Kate Spade on Mercer Street. 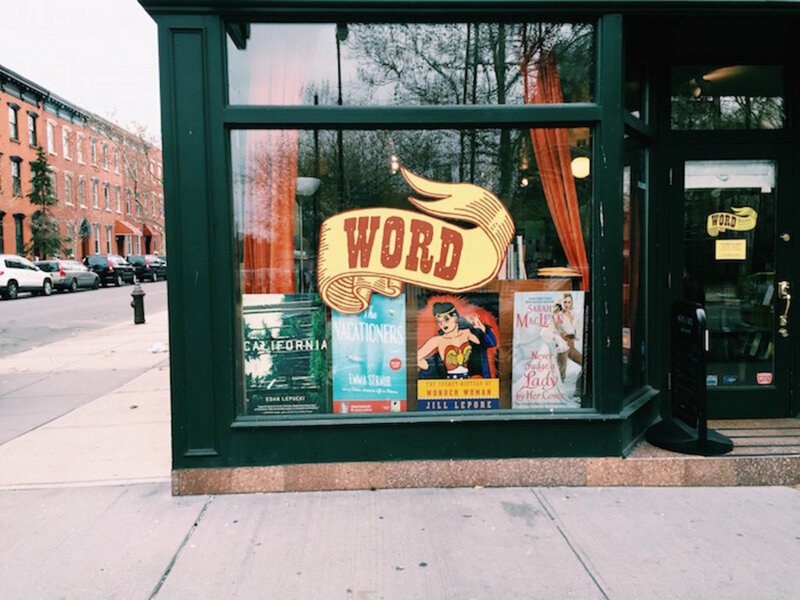 For specs, head to Warby Parker, and for used books or a secondhand gem, go to Housing Works Bookstore Café and the thrift store next door (it's a non-profit benefiting people living with AIDs in New York City). A little farther south, the shops get a bit funkier: there's Nike LAB, Reformation, the Instagrammable stairs of Opening Ceremony. For home goods, there are outposts of CB2, Dwell and Room & Board. 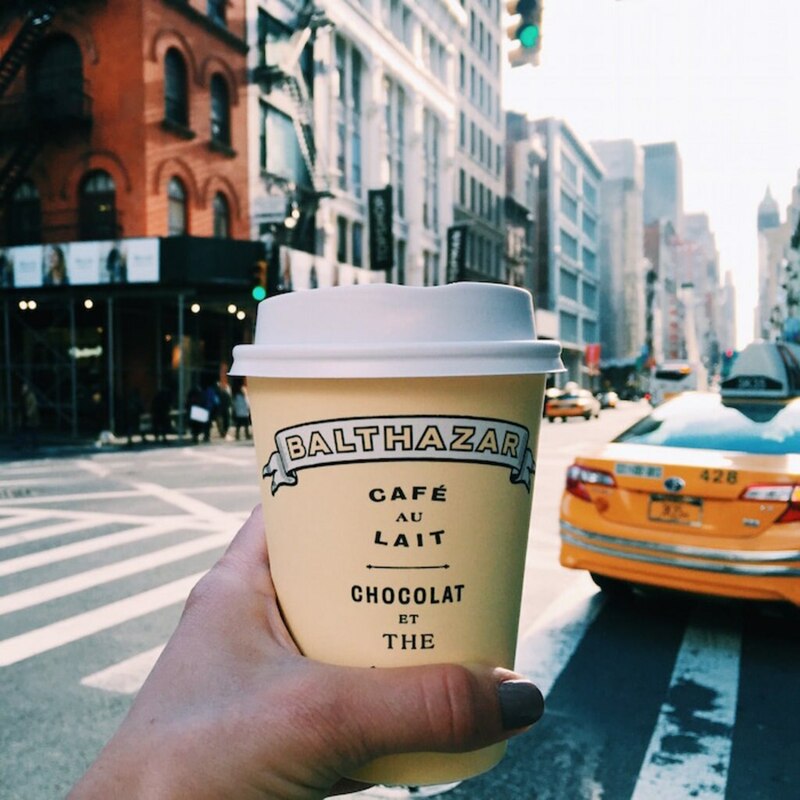 If you need a bit of sugar sustenance: stop in Balthazar for a hazelnut hot chocolate to-go during the colder months and Laduree for a macaron in their lovely courtyard during the summer.